StereoZoom: A noise reduction technology that allows the user to hear more comfortably in noisy environments. UltraZoom: This technology enables the user to hear a conversation amongst several people by focusing on multiple voices in front of them. Unwanted background noise is simultaneously reduced, allowing for more comfortable hearing. auto ZoomControl: This technology is especially useful in automobiles, where the user cannot directly face the person he or she is talking to. 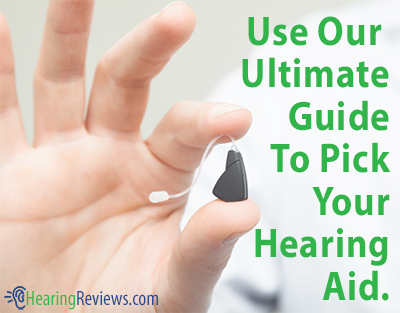 It allows the user to zoom to any direction, or behind them, for easier hearing. FlexControl: This provides users with an increase in volume and clarity, allowing them to focus their attention on what they want to. FlexVolume: This allows users to make quick adjustments to his or her hearing system. It lets users hear what they want more easily. SoundFlow: This technology provides users with the ability to move between environments with seamless adaptation. Users can move from listening to music, to having a conversation, and the hearing systems will automatically adjust themselves to the appropriate listening program and volume settings. SoundRecover: This feature allows users to experience a wider, fuller spectrum of sounds, from low-frequency sounds, to high pitched, high-frequency sounds. This provides the user with a more enhanced listening experience in any environment. WhistleBlock Technology: This feedback reduction system completely eliminates the annoying whistling that sometimes occurs in some hearing aids, especially during phone conversations. DuoPhone: This advanced technology allows users, with the push of a button, to hear the caller’s voice in both ears, allowing for much easier hearing during phone conversations. Real Ear Sound: The Audéo S series hearing aids provide the user with more natural sound orientation. By mimicking the way the ear naturally hears, the hearing systems allow users to locate sounds much more easily. NoiseBlock Processing: A noise cancelling technology that allows for more comfortable hearing in background noise. EchoBlock: This allows for more comfortable, and easier hearing in echoey environments. WindBlock: This technology provides the user with more comfortable hearing outdoors. It reduces the annoying sound of wind that the user hears. SoundRelax: This technology allows the user to focus his or her attention on what they want, by reducing annoying and unwanted background sounds, such as motor and fans. QuickSync: This technology allows users to wirelessly control two hearing instruments with just one touch. A volume or program adjustment to one hear automatically results in the change to the opposite. Acoustically Optimized Venting: A technology available for custom hearing systems, and Behind-The-Ear hearing systems, it allows for maximum comfort, and minimum occlusion of the user’s ear. The Phonak Audéo S series (Audéo S YES and Audéo S SMART) of hearing aids are also compatible with a wide range of accessories and FM transmitters and receivers from Phonak. Phonak ComPilot: This provides users with the ability to wirelessly control his or her hearing aid. It also provides users with easy access to the audio from their television, MP3 player, phones, and other electronics. This remote allows for convenient program and volume changes. Phonak iCom: Allows for wireless connection of the user’s hearing aid to his or her television, telephone, MP3 players, computers, and other electronic devices with audio. Phonak TVLink S: This dedicated television hearing solution delivers very fast transmission from the television directly to the user’s hearing device, in stereo sound. It can be set up in less than one minute. PilotOne: An easy-to-use remote control to allow for discreet volume and program changes. myPilot: A command center for quick control of the user’s hearing device, as well as its status information. SmartLink+: This Dynamic FM transmitter is designed for teens and adults. It provides the user with 3 microphone modes, including SuperZoom, Zoom, and Omni, which varies depending on the hearing needs of the user. 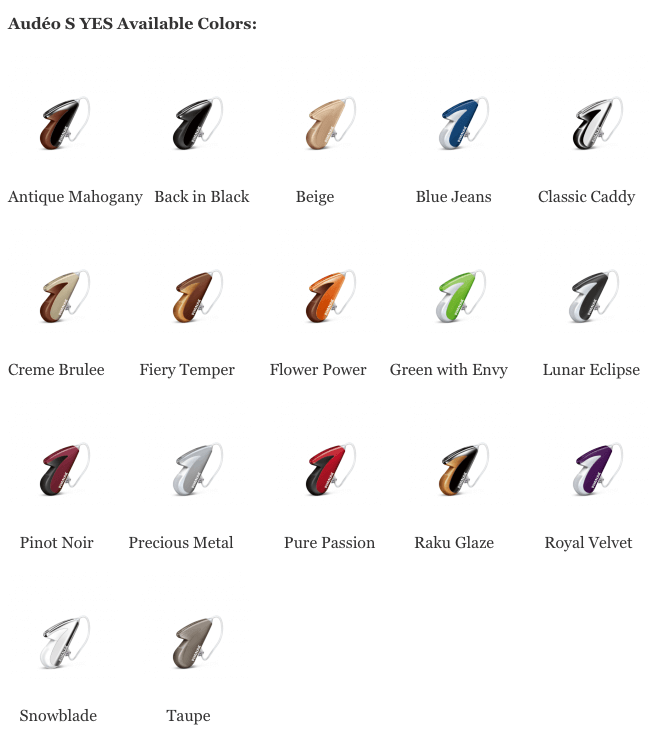 It is Bluetooth compatible, and provides the user with remote control of their hearing aid. ZoomLink+: A Dynamic FM transmitter designed for teens and adults. Like the SmartLink+, the ZoomLink+ features 3 microphone modes, an audio input, as well as SoftLanding technology, which transmits sound directly to the user’s ears. EasyLink+: This Dynamic FM transmitter is intended to be easy-to-use. Built for teenagers and adults, it features a single Zoom microphone mode that can be configured by the user’s hearing professional. This transmitter also features SoftLanding technology. inspiro: A Dynamic FM transmitter that is designed for use by teachers in regular or special schools. It transmits audio directly to the wearer’s ears, allowing for easier hearing. MLxi: A Universal Dynamic FM receiver compatible with all of Phonak’s FM transmitters. 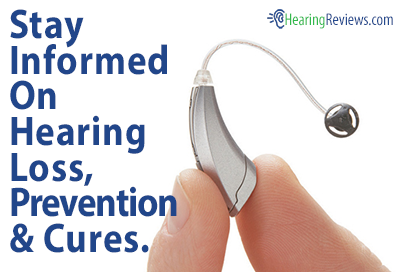 It is compatible with most BTE hearing devices, and cochlear implants. As was mentioned earlier, this technology is just a sample of the technology available in the Audéo S series hearing aids. Not all features will be available in all hearing aids. However, the technology available for each individual hearing system is listed below. Audéo S MINI: The smallest Phonak hearing device ever built. TVLink is not compatible with the MINI hearing aid. It is available in 12 colors. 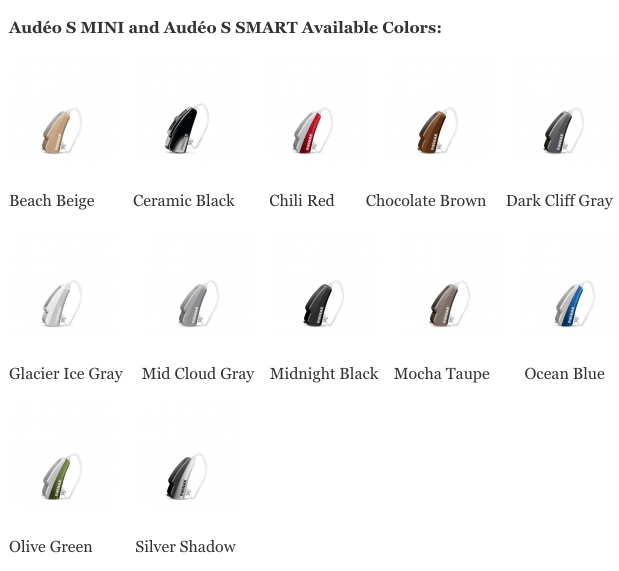 Audéo S SMART: Allows for wireless connection to the user’s television, MP3 players, and telephones. This device is manually controlled. It is available in 12 colors. Audéo S YES: Allows for wireless connection to a variety of electronics. This hearing system has an award-winning design. It is available in 17 colors. I now have Phonak Audeo S SMART wireless which is high tech and very useful however telephone conversations are a disaster for me to hear and enjoy. How should I make use of this to over come the telephone complaint? There have been some comments from professionals that this hearing aid does not do as well with the phone as some patients would like. My suggestion would be to ask your professional to tune the aid to the best that can be done. Your satisfaction with phone conversations is as much a function of the professional as it is the hearing aid. In the last 6 years I have tried 3 different brands hearing aids, including Phonak, and I make efforts to distinguish the words especially in a meeting environment or even TV . It seems the sounds are not synchronised. Apparently I have a cochlear problem, but not so severe to demand an implant. Any suggestion to improve the situation? I have the Audeo S and the ComPilot with TV Link. After 2 years the aids are working well. Not so for the ComPilot. The first failed after 6 months, the second after 13 months. So far the mean time between failure is 9.5 months. I do not use it except indoors and not under any condition that would stress it. Now, looking around it appears that this is a systemic issue with the ComPilot. I cannot recommend Phonak unless they can get their robustness and reliability under control. I have Phonak Audeo S Smart TX hearing aids. Do they have the telecoil in them?